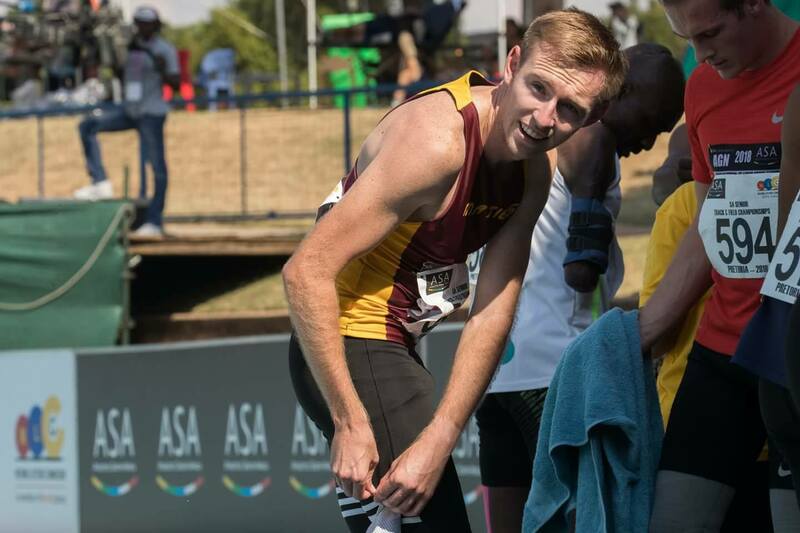 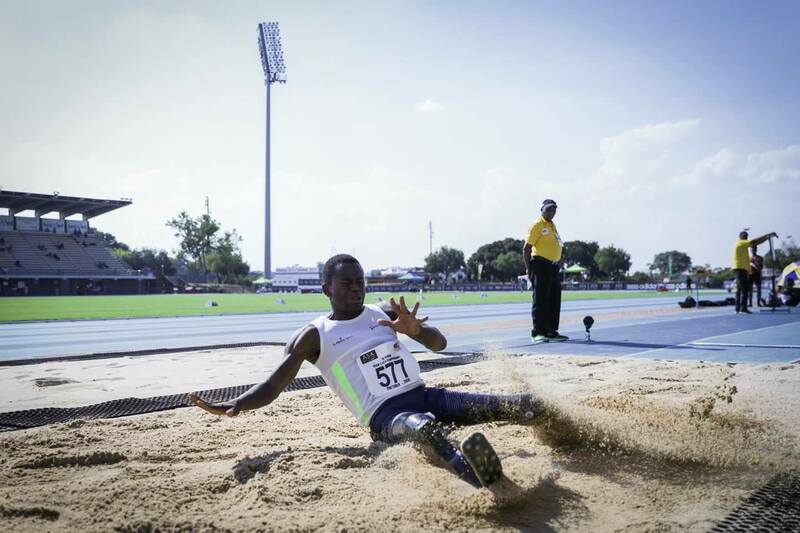 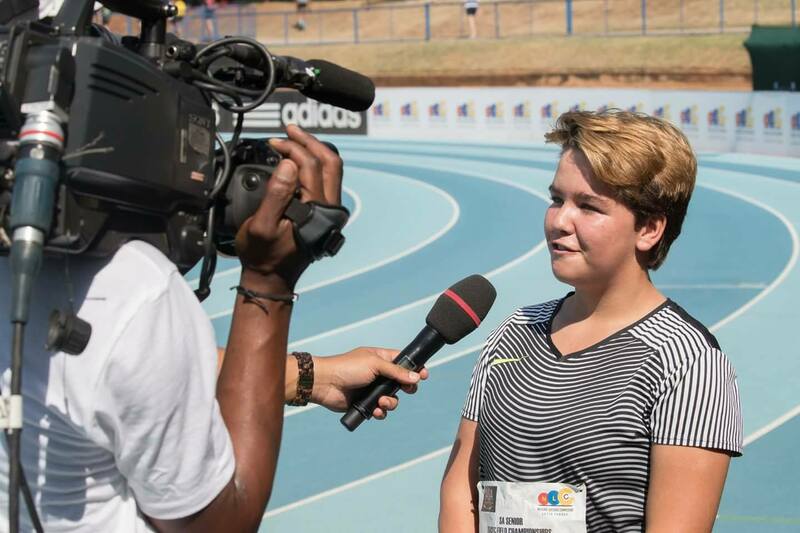 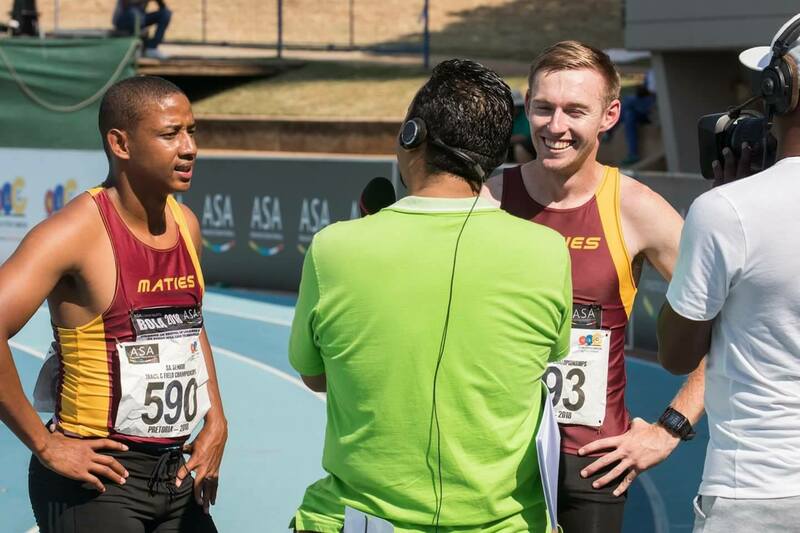 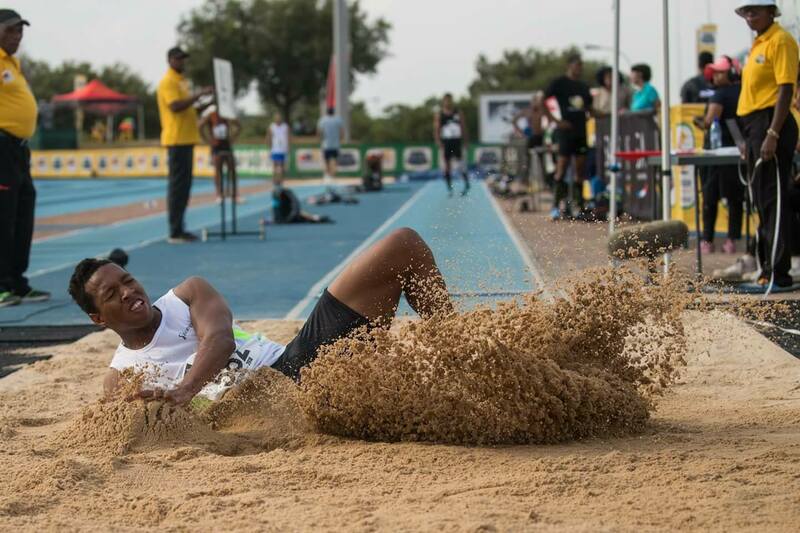 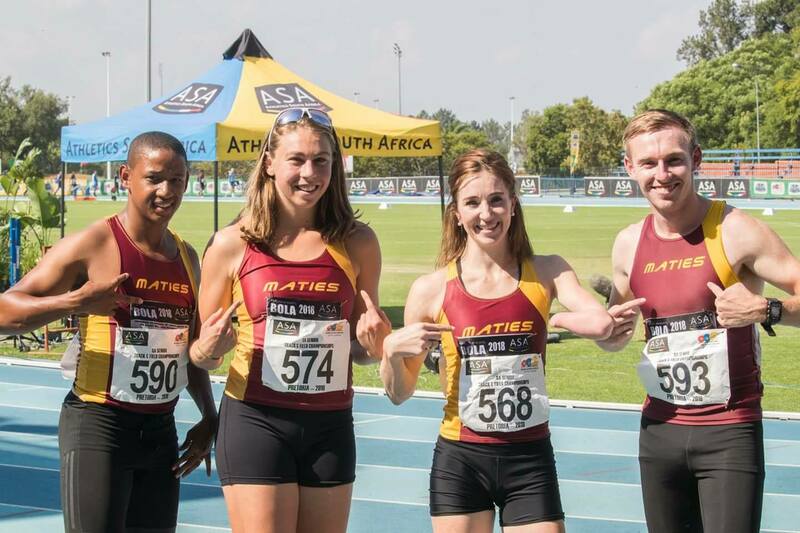 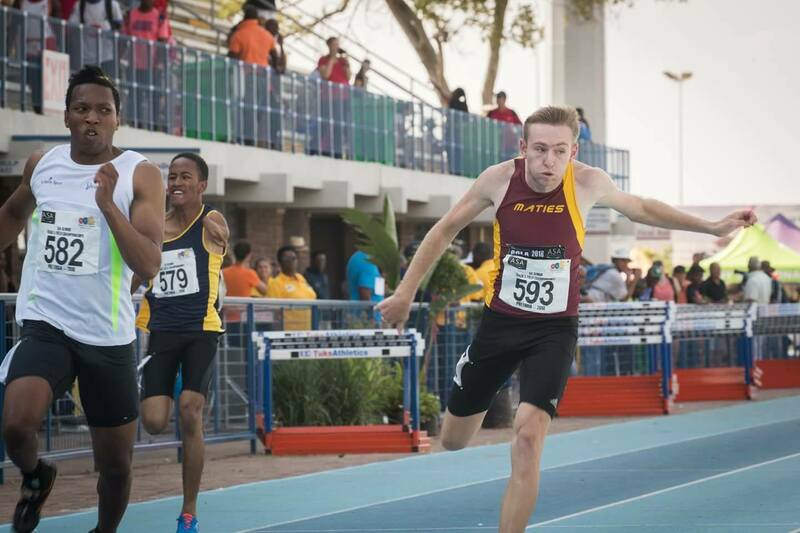 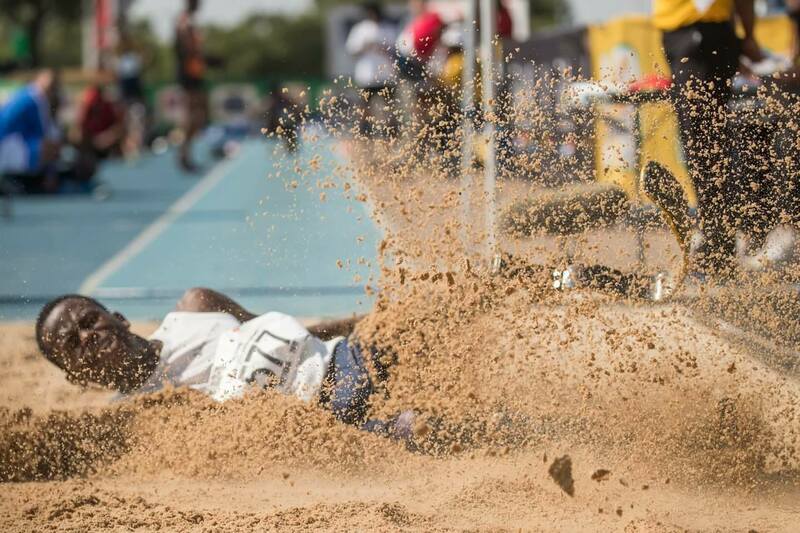 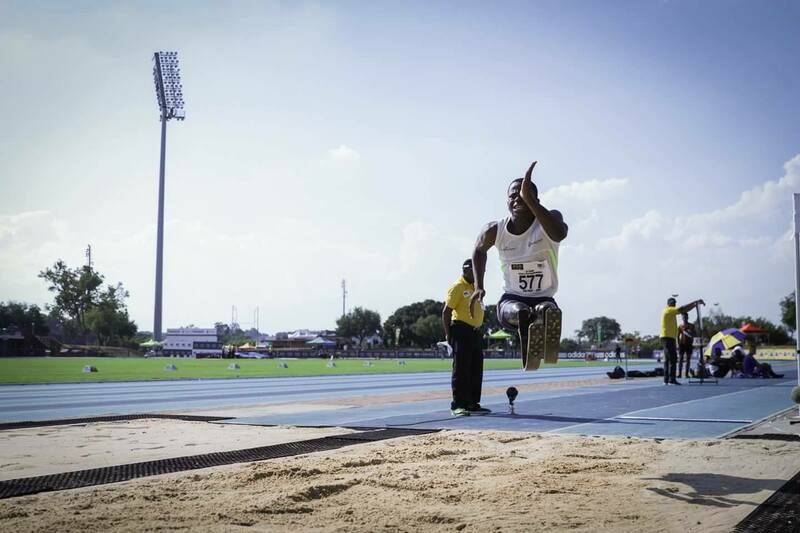 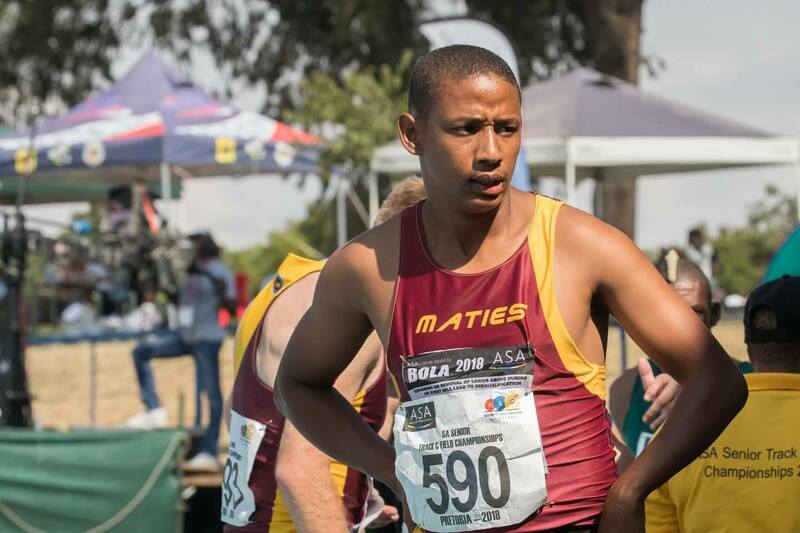 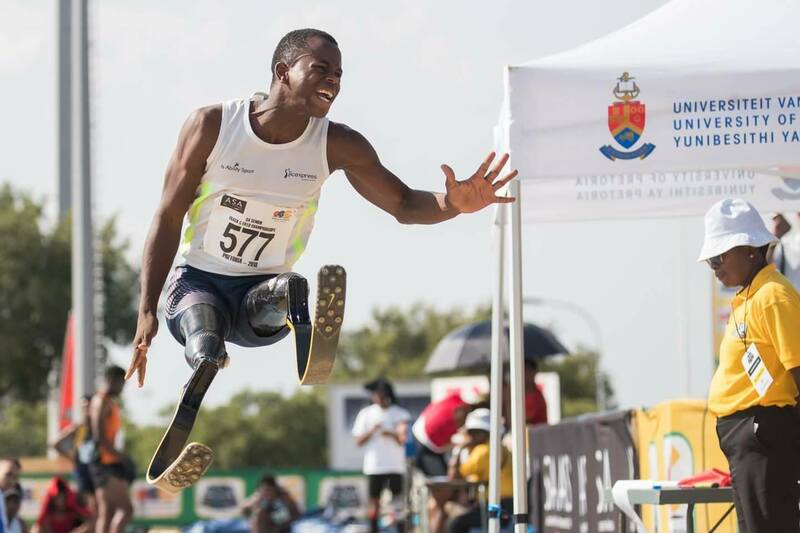 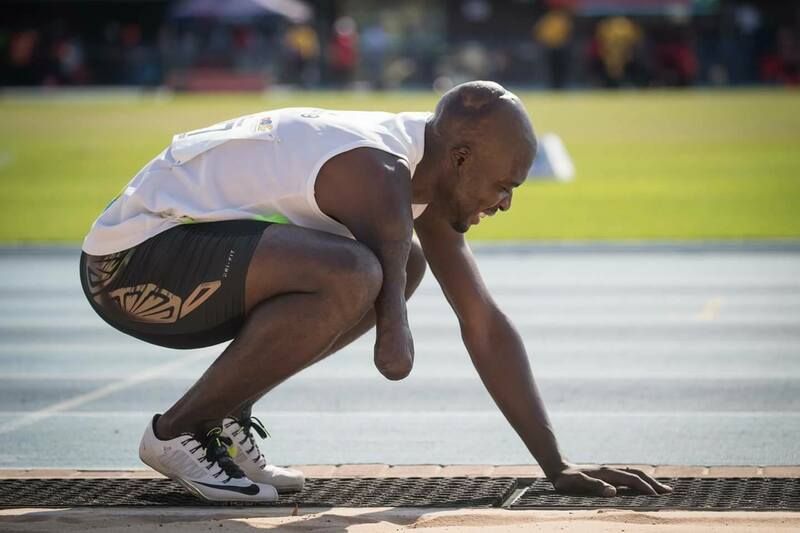 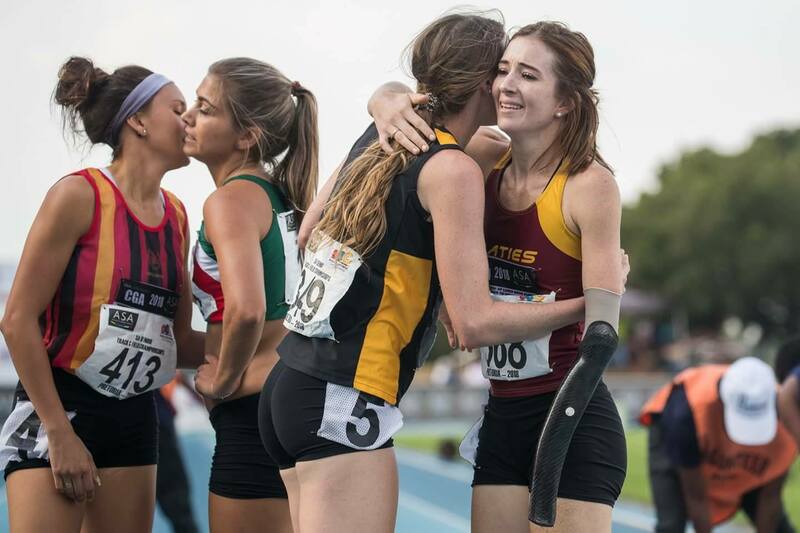 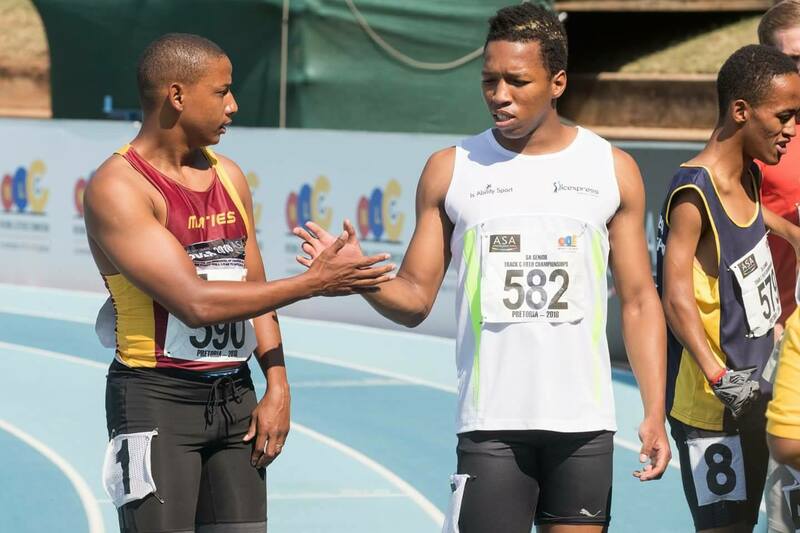 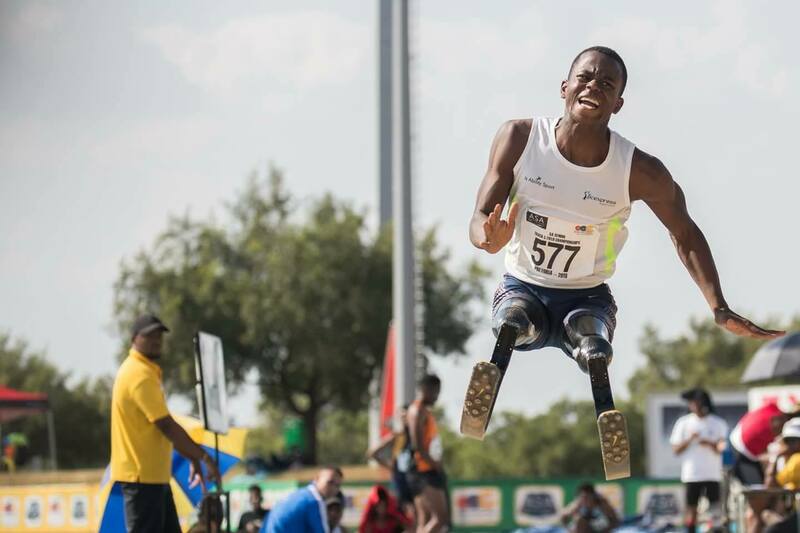 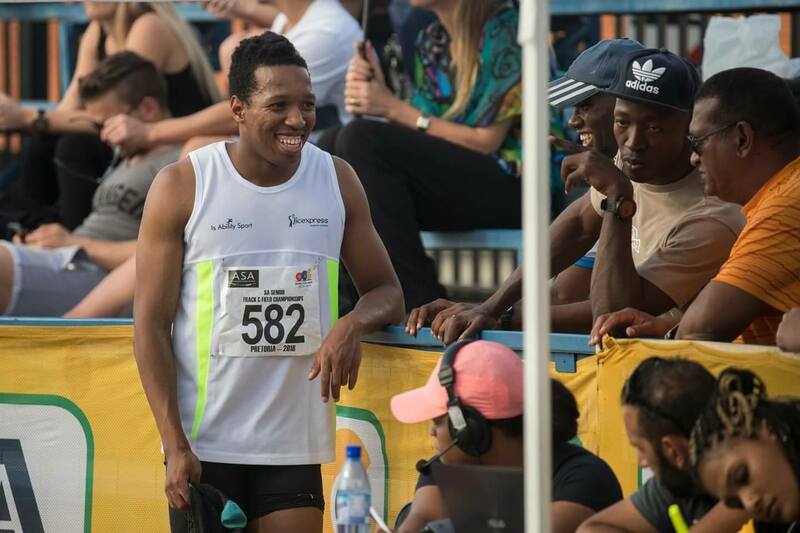 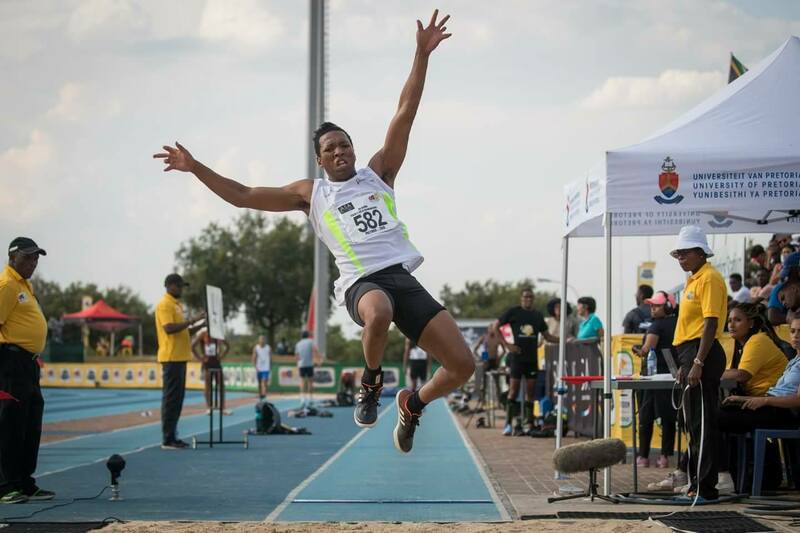 The 2018 Athletics South Africa National Championships has finally arrive. 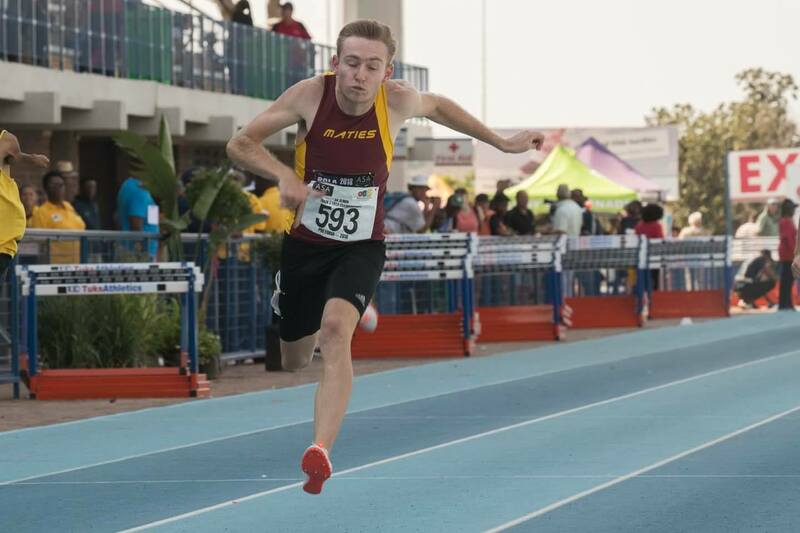 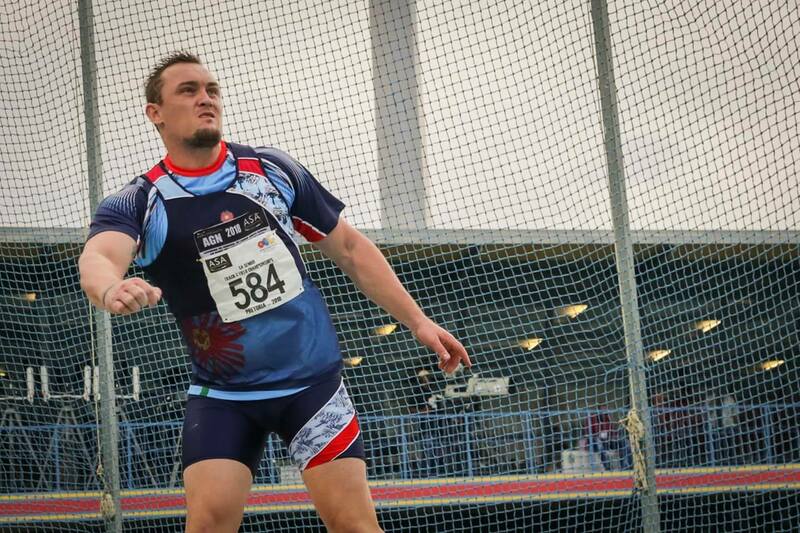 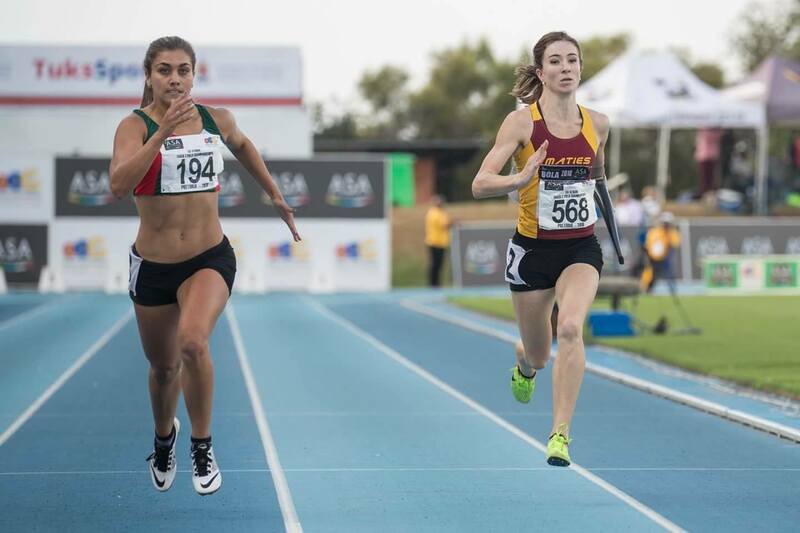 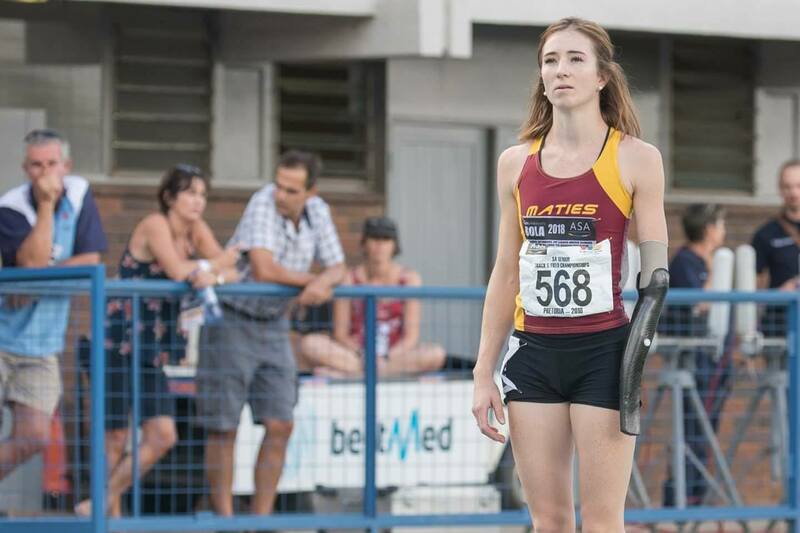 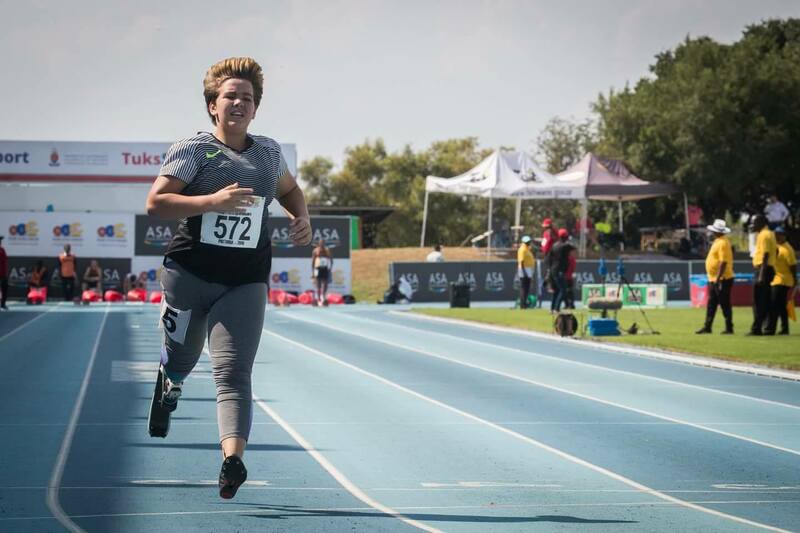 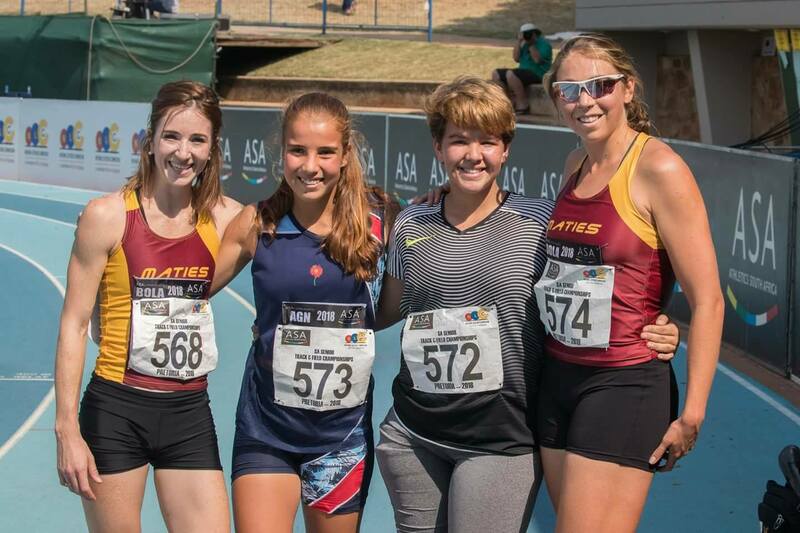 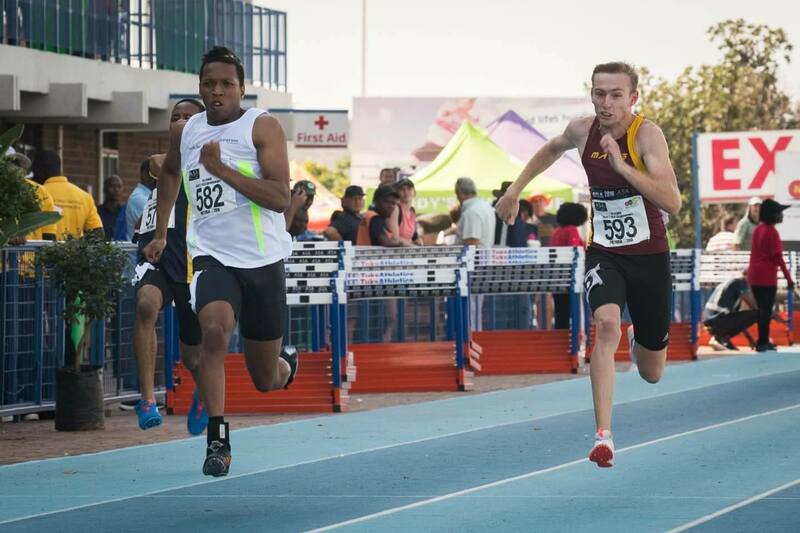 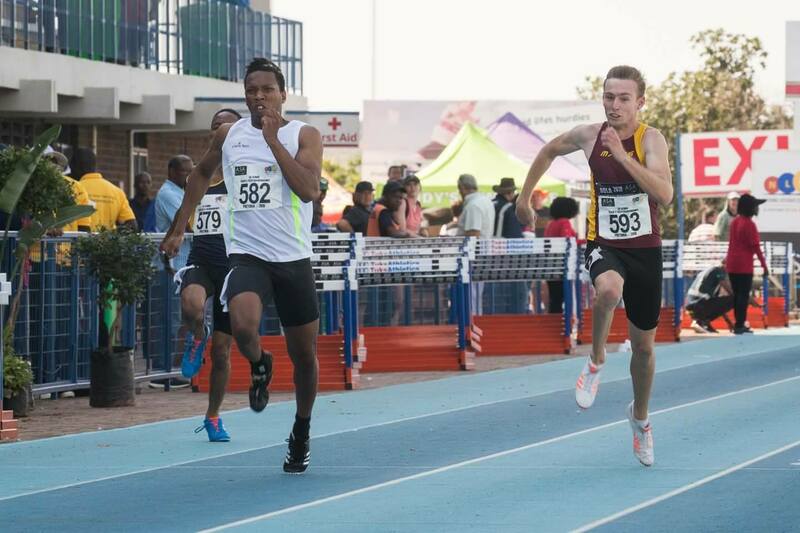 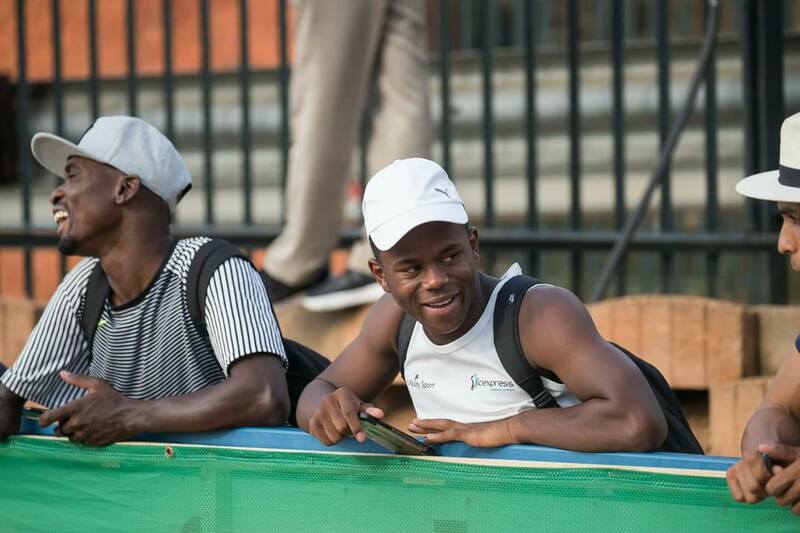 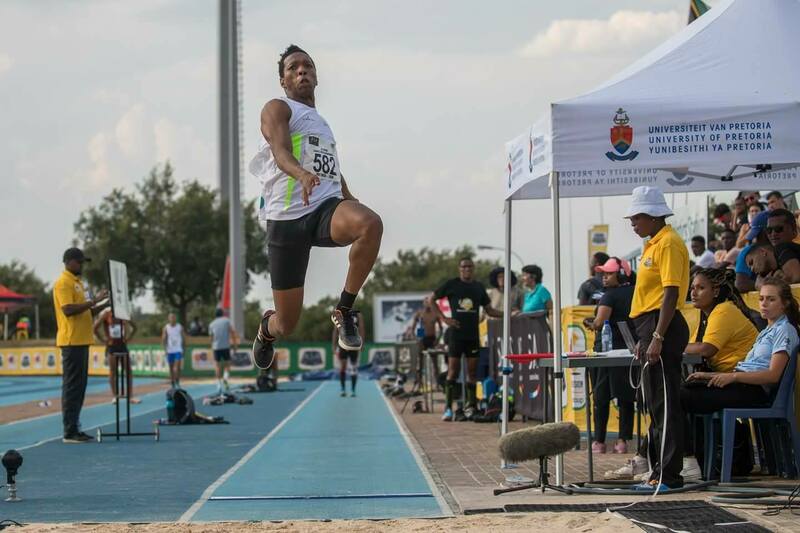 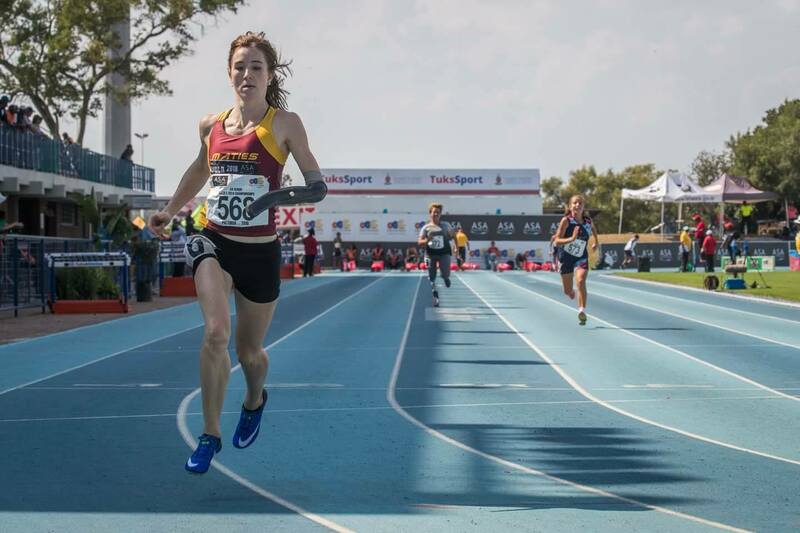 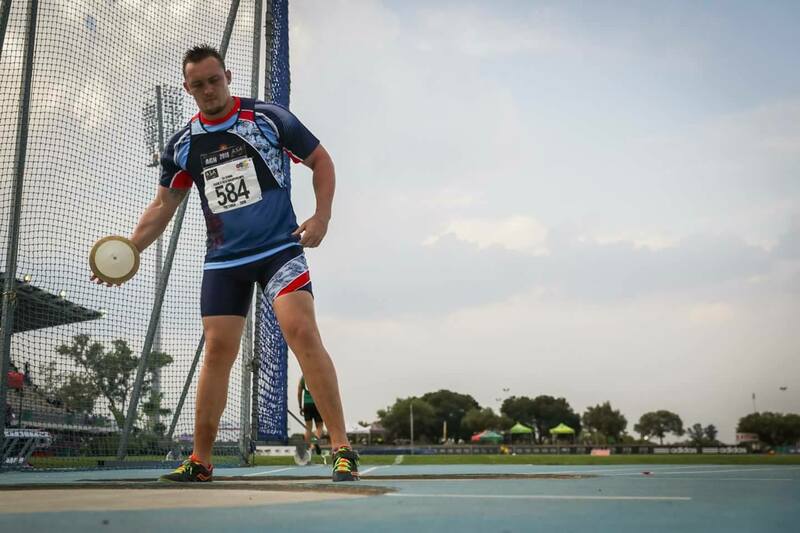 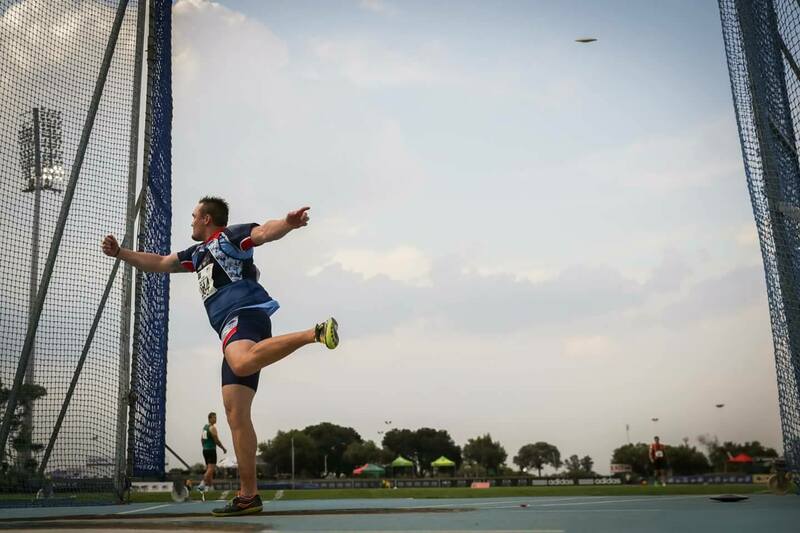 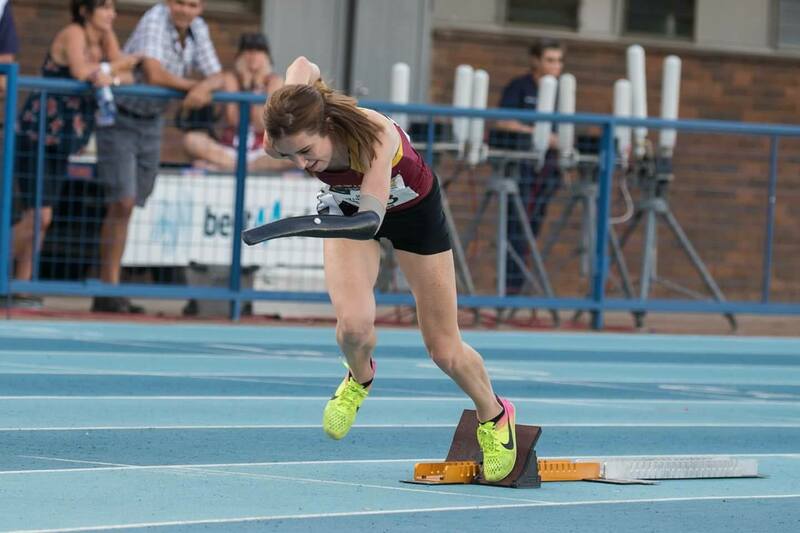 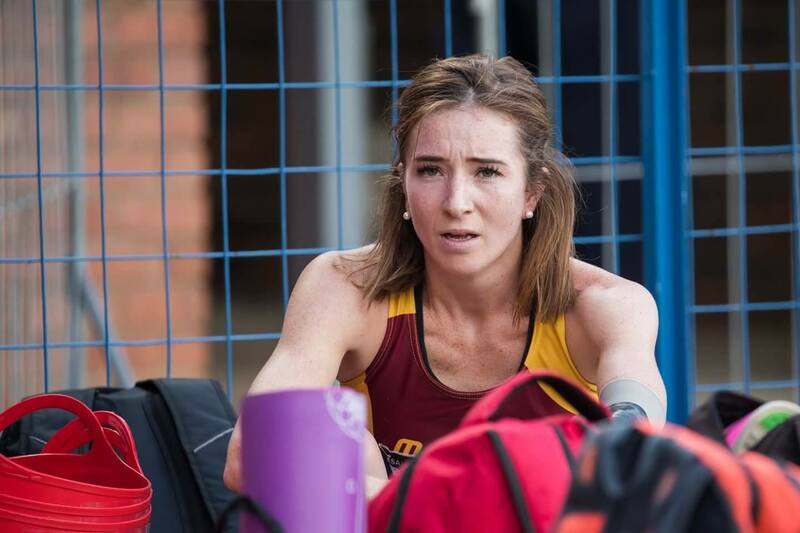 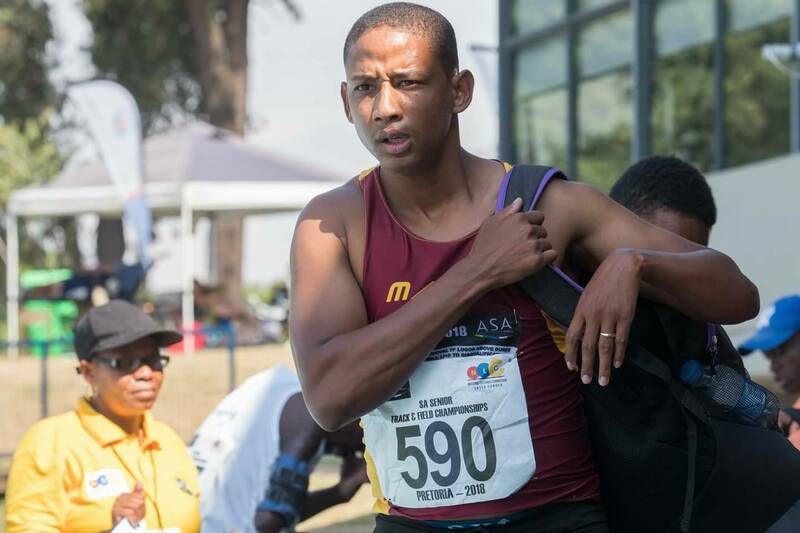 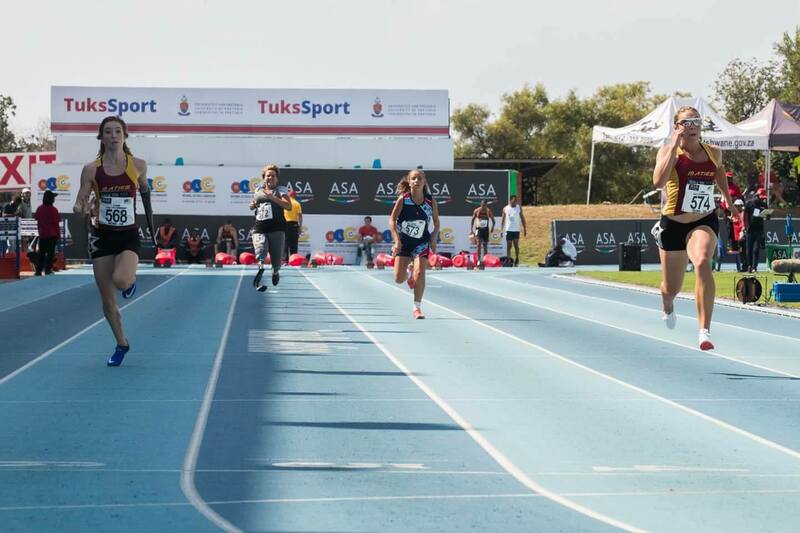 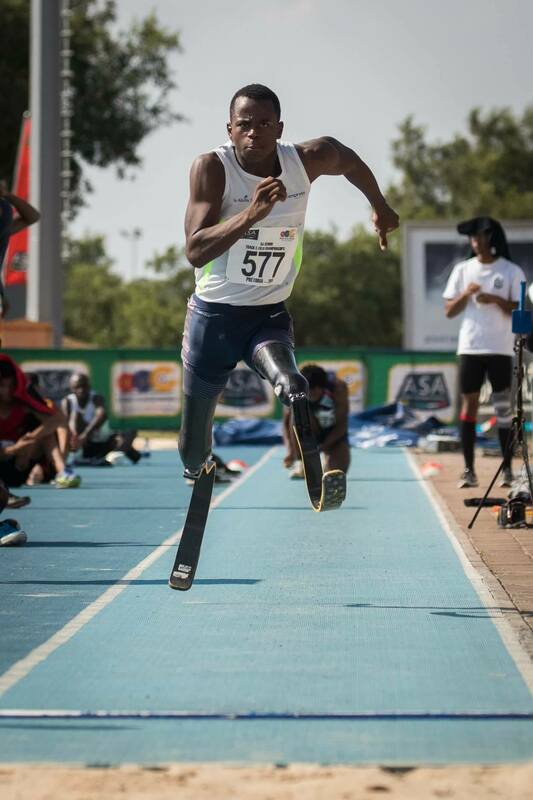 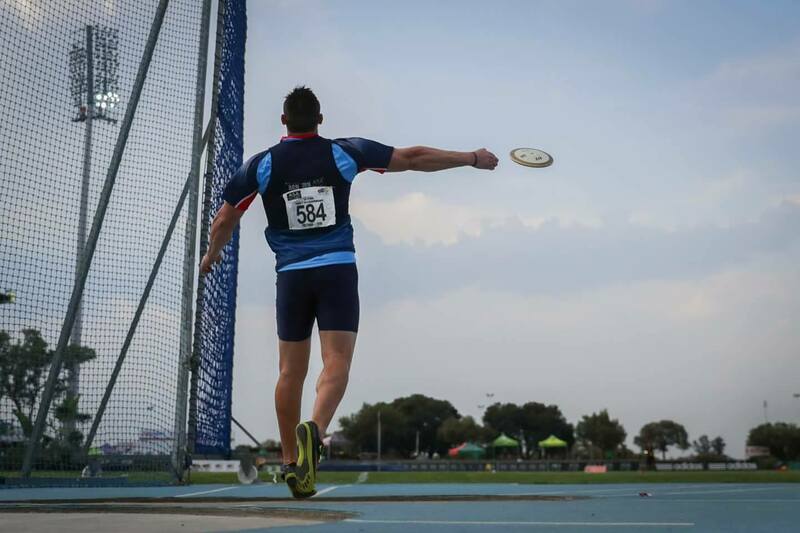 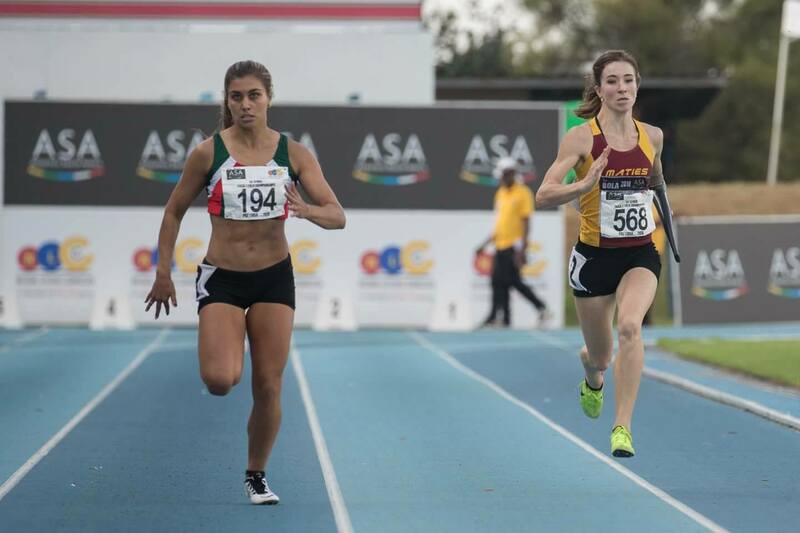 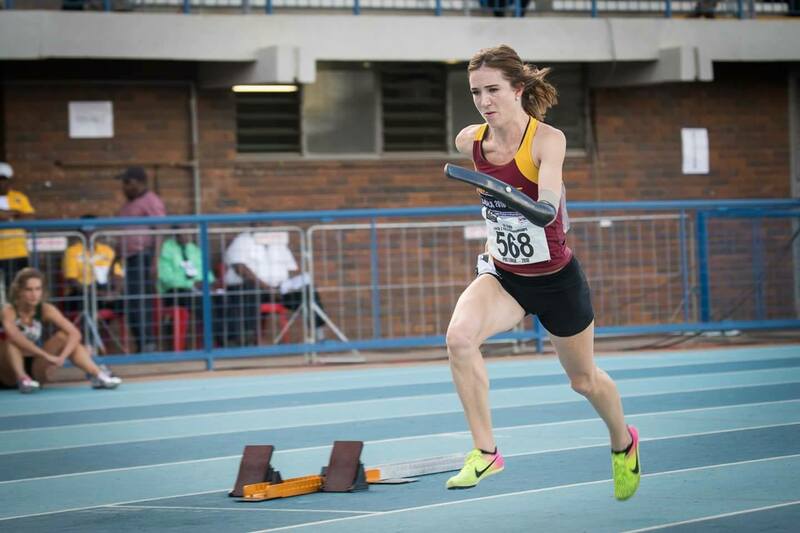 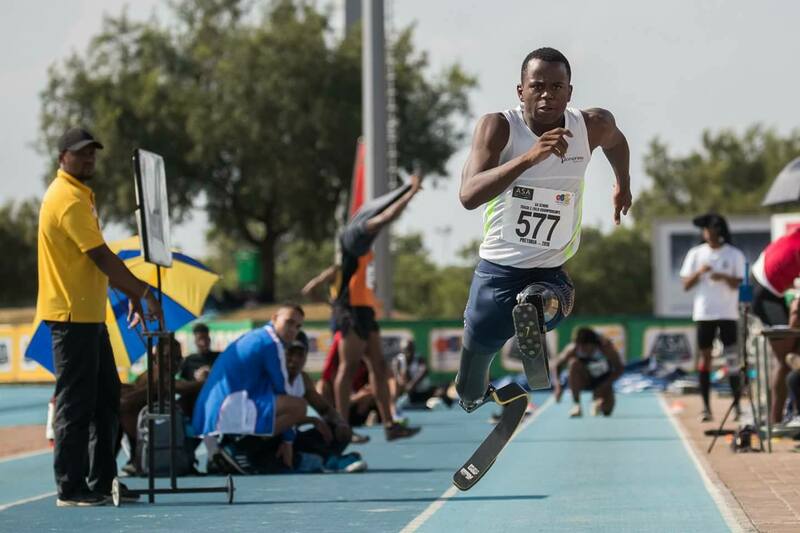 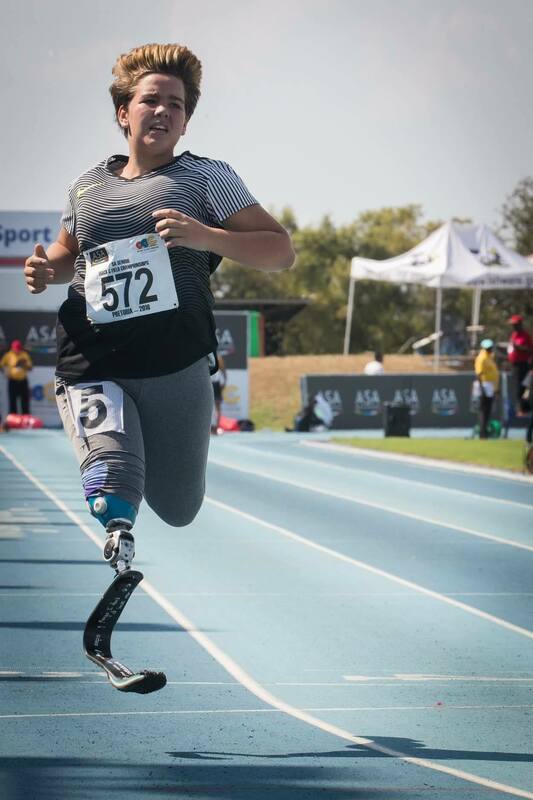 The ASA Senior National Championships comes only 2 weeks before the SASAPD National Championships in Bloemfontein, and already our athletes are giving us some exciting results. 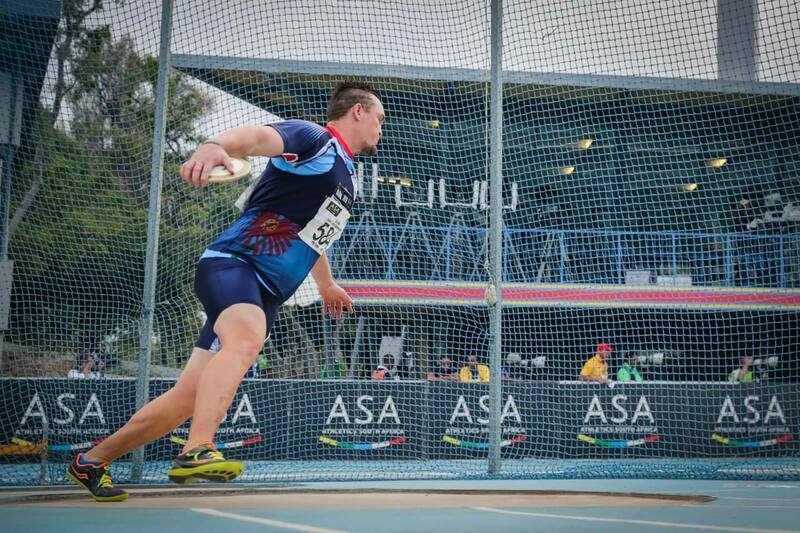 The highlight on the first day is double Paralympic and world Champion Charl du Toit. 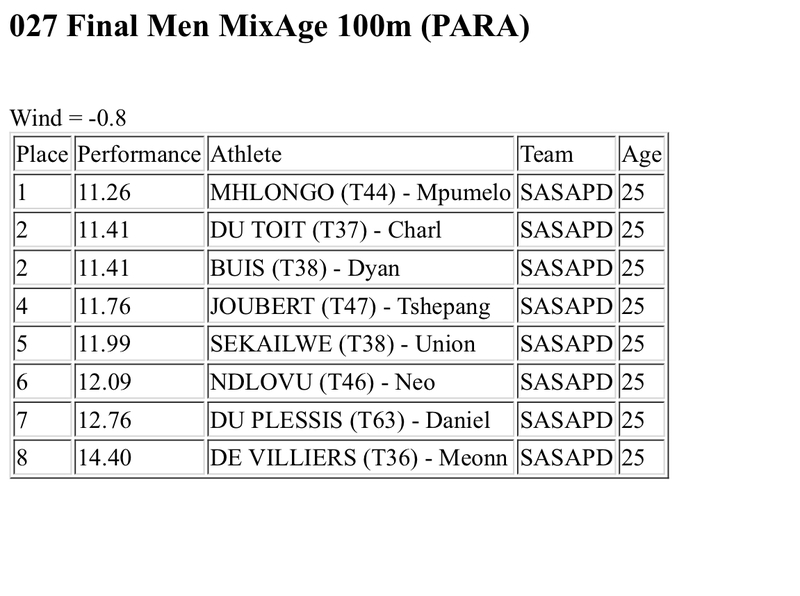 Running in the Men’s mix 100m final du Toit took 0.1 seconds off of his own WORLD RECORD. 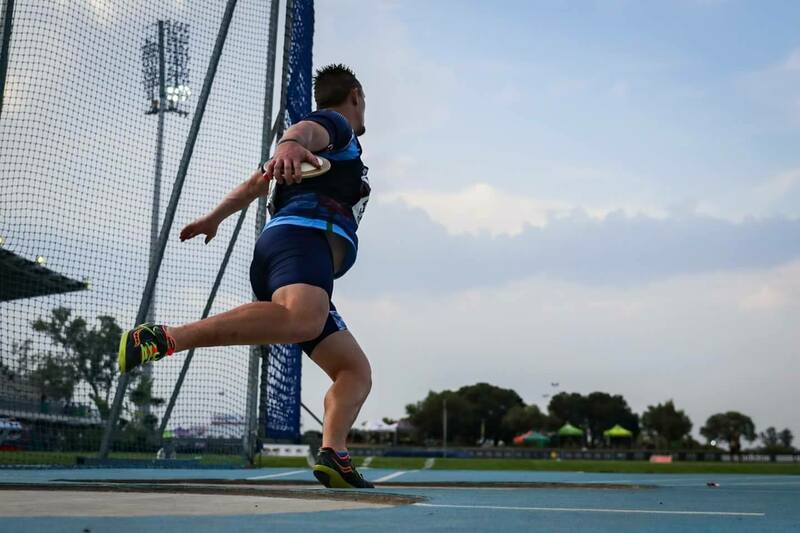 The previous world record was 11,42sec. 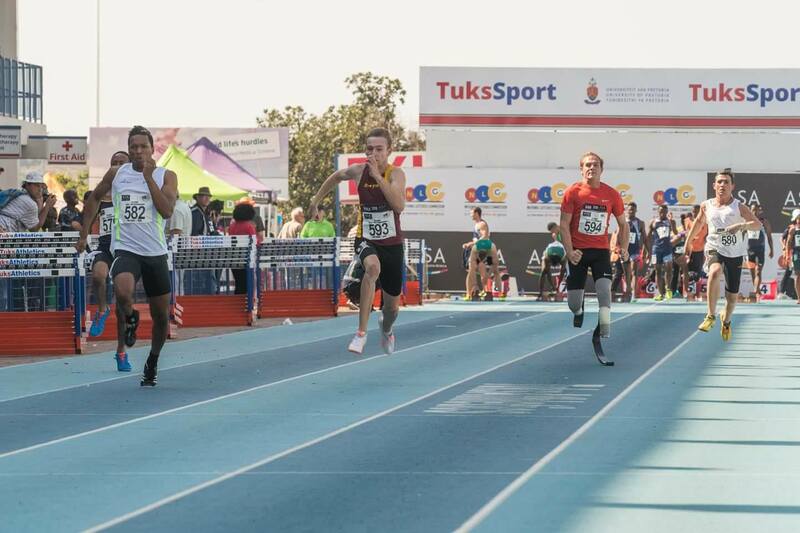 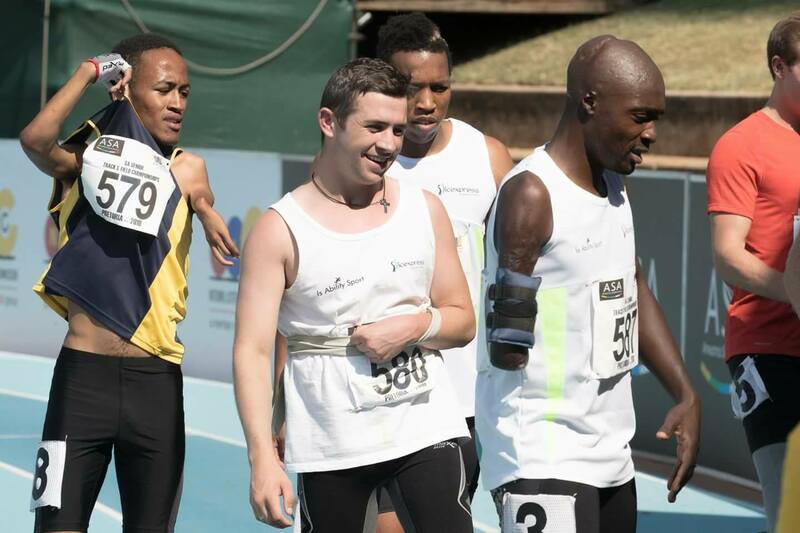 We now await the confirmation of the record from World Para Athletics.